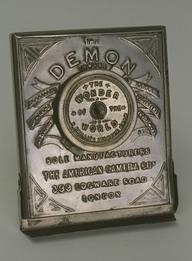 Subminiature camera for 8mm wide film 6x6mm concealed in cigarette lighter' f/8 lens, B/I shutter, fixed focus; frame finder in lighter top; functioning flint/petrol ligther. Camera Lite Camera, Model B, made by the Suzuki Optical Company in Japan in 1955. 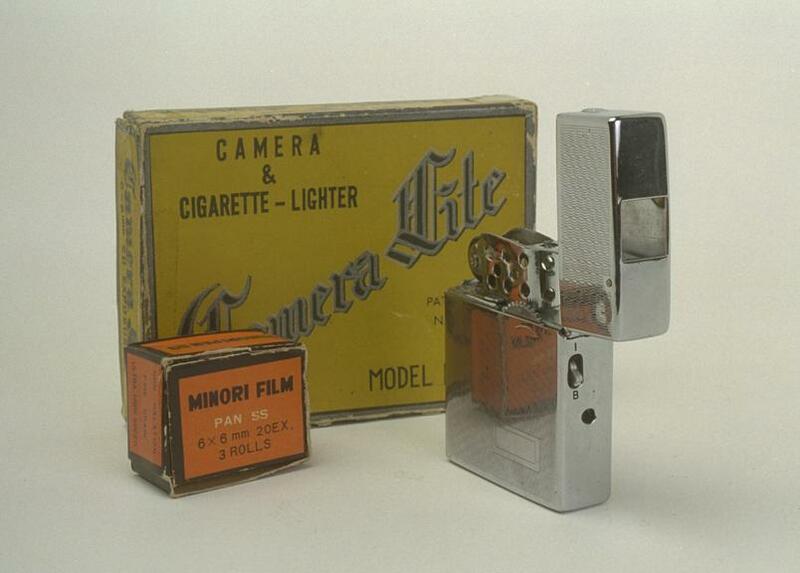 An unusual combination of sub miniature cine camera and cigarette lighter, the Camera Lite took specially manufactured 8mm wide film in small magazines. 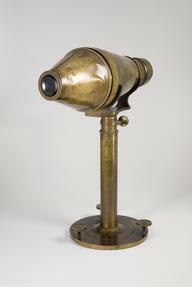 In 1953 the Suzuki Optical Company’s Echo 8 sub miniature lighter/camera was featured in ‘Roman Holiday’ (Paramount Pictures). The film increased demand which Suzuki could not keep up with. 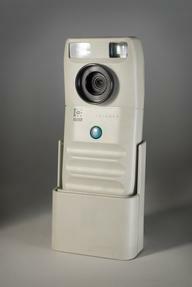 As a result they brought out the Camera Lite as a cheaper, simpler version of the Echo 8.